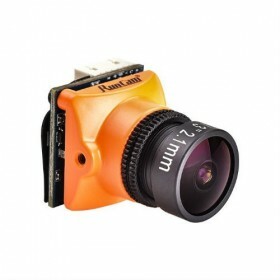 The Runcam Racer was designed to be one of the lowest latency FPV camera's on the market (6ms). 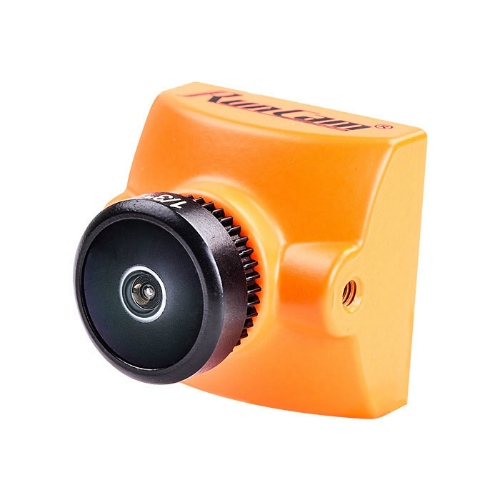 Combined with a 700TVL resolution and Super WDR CMOS sensor, this camera offers great performance at a competitive price. 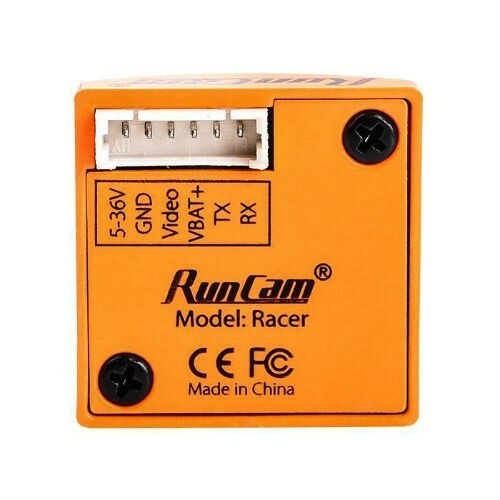 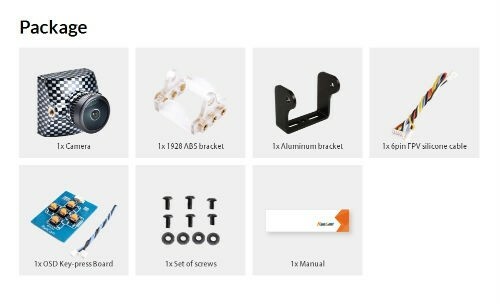 The Runcam Racer also packs in a lot more benefits such as a built in OSD and the ability to switch between default 4:3 and 16:9 aspect ratios. 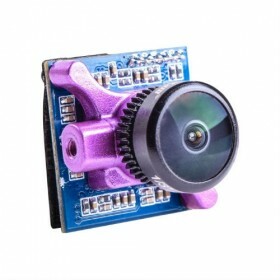 Also included is a Betaflight remote allowing you to change camera parameters directly via your Betaflight OSD menu. 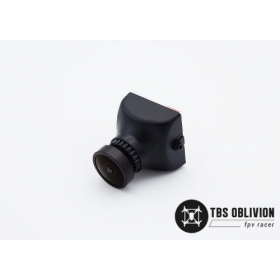 Depending on your personal preferences you can also enable widescreen mode (16:9) giving you a wide FOV, similar to Go-Pro's popular super-view setting.